The much-awaited 2016 Rio Olympics have now been opened formally in the celebratory ceremony at Maracana stadium, Rio. The opening ceremony was a glimpse of Brazilian culture, its natural beauty, history and traditions. The ceremony was broadcasted to an audience of over 3 billion. Andy Murray, the Wimbledon champion was leading Great Britain contingent into an arena. Thousands of Rio 2016 volunteers are helping the event come to a great success. The process of selection of these volunteers was tough and the candidates had to go through a rigorous interview, group discussions, access to a certain kind of content and interactive tour. These games volunteers and candidates are now committed to delivering a successful event like Rio Olympics 2016. 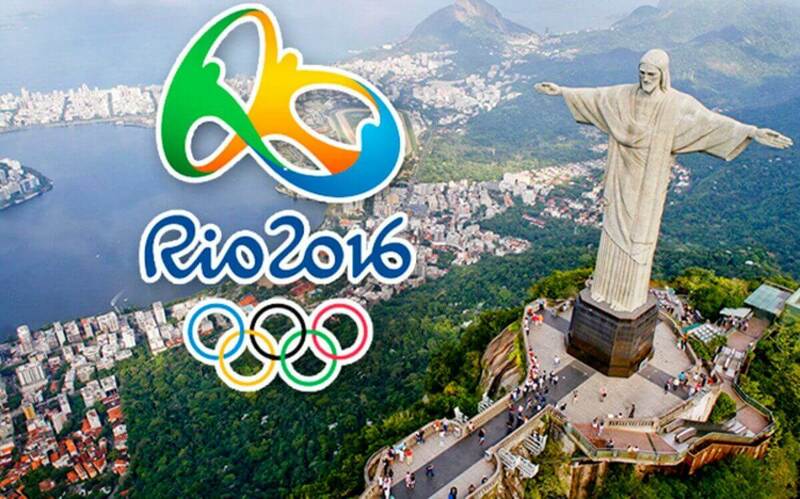 We are proud to announce today that the Systematix Director, Bryan Avery is volunteering Rio Olympics. Apart from proving himself at the managerial and technical front, Bryan now takes pride in infusing his managerial expertise at Rio Olympics 2016. In his interview with BBC recently, Bryan mentions that he has been a sports aficionado since years. His passion for sports has prompted him to be a part of volunteering group in Rio Olympics 2016. Several thousands and millions of online applications were sent to the organizing committee by the aspiring volunteers. In the first phase itself, the committee received more than 240,000 volunteer applications. Apart from language assessment and online exercise, the interview process was conducted. Having jumped through all the hurdles, Bryan Avery made it to the group of volunteers amongst several thousand of applications. He went through the rigorous interview process for the volunteer position at Rio Olympics 2016, about 2-3 years ago. Why Bryan made it to the 2016 Rio Olympics Volunteer Team? Bryan, in his interview to BBC, said that he loved traveling and that he has been doing so since years. Rio made him fall in love with it. Travelling taught him that there is so much to do in the world and that he wanted to contribute his bit. Being a swimmer himself, Bryan Avery says that his selection to the team of Olympics/Para-Olympics volunteers was like a “dream come true.” The Systematix Director, Avery, too wanted to be a part of Olympics once. Bryan’s position or his managerial role/ contribution was kept like a secret until last. Now, he is at the poolside with the Olympic swimmer, which he says, is like his dream. He says that all this inspires him. To be at the poolside and helping the athletes is what his role shall be. In his interview, Bryan Avery says that his role shall mainly be at the poolside. From collecting baskets to passing the towels to swimmers, ensuring that athletes are at the ceremony on time to looking after them- the role of volunteers is wide, diverse and includes different jobs. BBC concludes the interview by calling the 2016 Rio Olympics, the games-makers of this event. 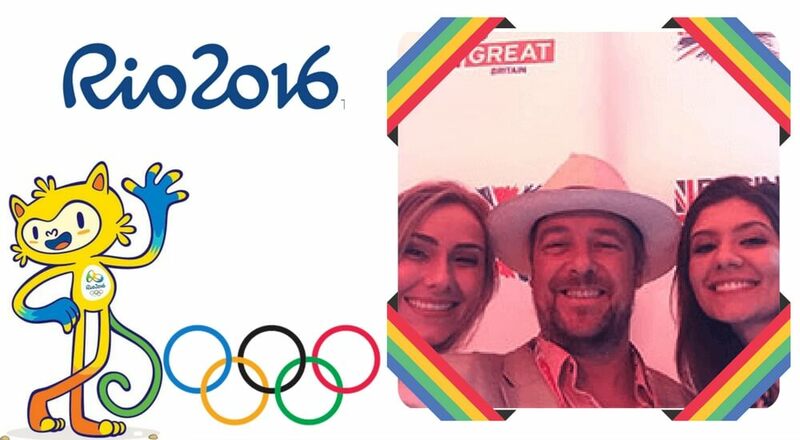 Our company is proud of our Director for being one of the game-makers of Rio Olympics 2016. Bryan started off with building software for some of the renowned private companies. He possesses managerial expertise along with technical knowledge. He has also been a part of the British’s National Health Service. Apart from all this, Bryan Avery is a passionate traveler, a great swimmer, and a sports addict, all of which explains his role at 2016 Rio Olympics volunteering team. Systematix Eye Check-up Campaign: A Building Block to The Vision of Eye Care for The Team!